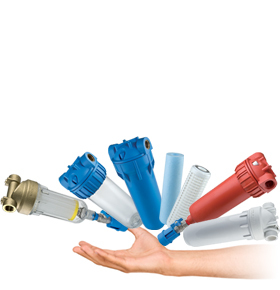 Water Softeners for Industrial water treatment and domestic applications. Water softeners for the JUPITER line are designed to lower water hardness, through the action of a strong cation resin. The ADRIATIC 5 portable water softeners are portable equipment that can be used to remove water hardness.